FlexilooFirst™ was the world first’s folding toilet cubicle, meaning that it could be transported and installed by one person in any setting. 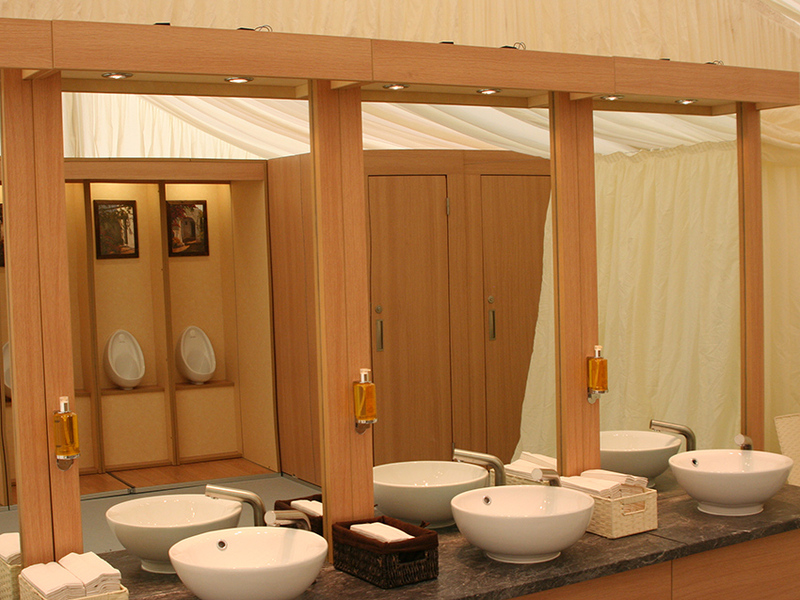 Without the need for chemical additives, thanks to the freshwater Jets™ vacuum toilet system, FlexilooFirst™ an easy, quick and innovative way to create temporary, beautiful toilets for any events and in any setting. FlexilooFirst™ was launched in 2006 and quickly became the bestselling global folding toilet system. Powered by the Jets™ Vacuum System, providing quick and easy installation of reusable pipework, unsurpassed hygiene with all pathogens and germs sucked in the sealed unit and low water usage requiring no chemicals, FlexilooFirst™ changed the mobile toilet market forever. 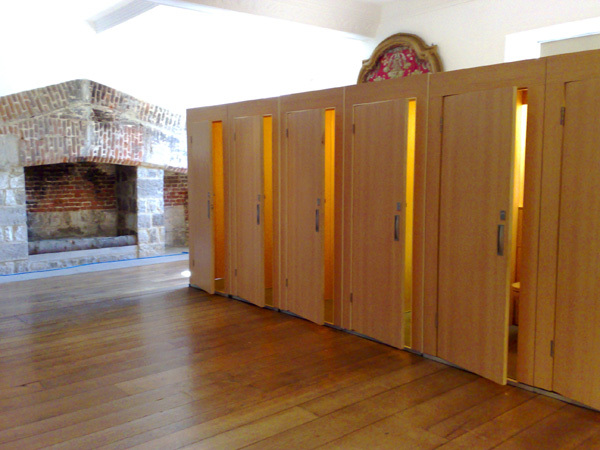 The revolutionary folding design meant that the individual units were easy to transport and store, and the designs available included toilet cubicles, urinals and vanity units, all with easy access for uses. From the folding cubicle system of FlexilooFirst™, easily transported and installed by a single person, to the lightweight and robust flat pack toilet and wash room facilities of FlexilooSmart™, Flexiloo toilet systems are easily installed, look great, are clean and hygienic and can work in under any environment and conditions. Zooloos have been a valued customer for many years. Please check their video below, featuring our Flexiloo® product under their Zoovac brand. FlexilooFirst™ has been used worldwide in a variety of locations, settings and industries. 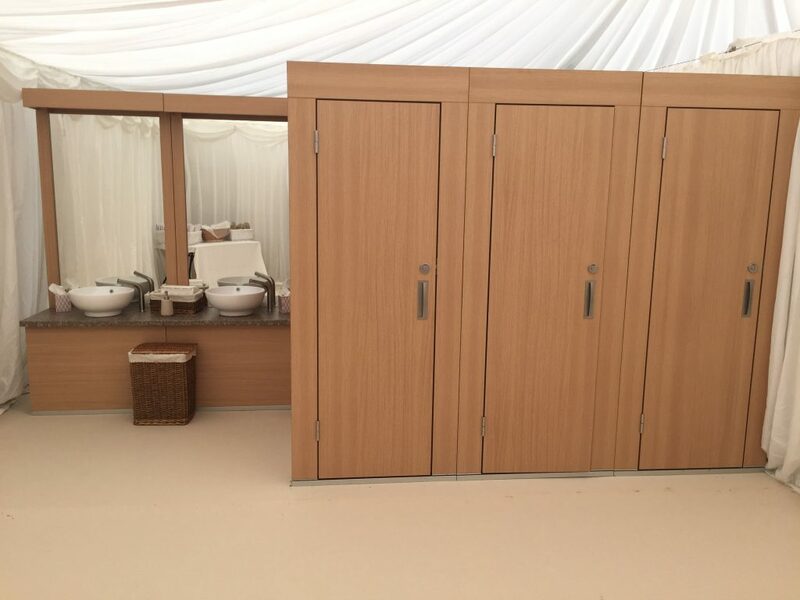 Its versatility, ease of transportation and construction, combined with the high quality finish, has made it the choice of temporary toilet for 1,000s of businesses and events. March 2019 Newsletter Opera Holland Park 2019 Season We have been busy over the winter months servicing and preparing Opera Holland Park’s FlexilooFirst equipment for another busy season. It’s now all ready to go and will be re-installed in early May. Founded in 1996, Opera Holland Park is an opera company with a unique voice. JANUARY 2019 Newsletter New Flexiloo Website! A belated Happy New Year to you all! After a lot of hard work by our designers eNotions, we are extremely pleased to announce the launch our new Flexiloo website! It has a clean, fresh look about it and contains details of our products, photo gallery, news, data sheets. Two full containers of FlexilooFirst bound for Riyadh Two full containers of FlexilooFirst bound for Riyadh for the ABB FIA 2018 Formula E Saudia Ad Diriyah Championship.